Here’s an easy and yummy recipe to make for all the little goblins that come visiting you on Halloween or anytime for that matter. You don’t have to put in lavender, however I did and presented this as an appetizer course at my presentation at the Sun Valley Harvest Festival’s Grand Tasting last Sept. 22nd. 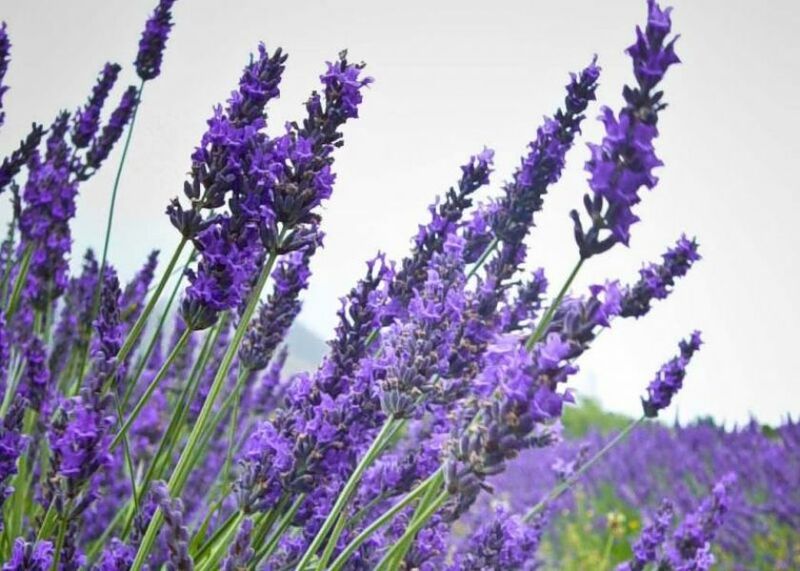 I thought that the lavender gave it a nice little tasty twist but use your imagination for another like ingredient if you wish such as cinnamon, rosemary, etc. In a medium bowl, whisk the flour, sugar, lavender and lemon till blended. Using a pasty cutter or two knives, cut the butter into the dry, lemon, lavender ingredients till the mixture resembles fine crumbs and starts to cling. Form mixture with your hands into a ball and knead till smooth (this won’t take long). Roll or pat dough on a cookie sheet that has been lined with parchment paper. I patted the dough on the cookie sheet sized parchment paper on my counter top and placed some saran rap (or another piece of parchment paper would do) on top. I then rolled the dough to my desired thickness. The recommended rolled size could be anywhere from 8 X 5 inches to 12 X 10 inches. I do the 12 X 10 inches but if you want thicker cookies, your roll size should be smaller. When you have finished rolling the dough, place the bottom parchment paper with the dough on your cookie sheet. Discard the top saran rap sheet. Then cut/score through the dough into the size cookies you wish. I made 1” bites. Place the cookie sheet in the oven and bake for about 18-20 minutes or till lightly browned on top. Remove from oven, let sit for just a bit and then break the bites apart gently and transfer them to a wire rack to cool. If you place some paper towels or something similar under the wire rack, it’ll be a breeze to dust them with the powder sugar if you wish to do that. Store the bites in a tightly covered container for up to 3 days or in the freezer for up to 3 months (thaw before serving). Try hard not to eat them all at once.